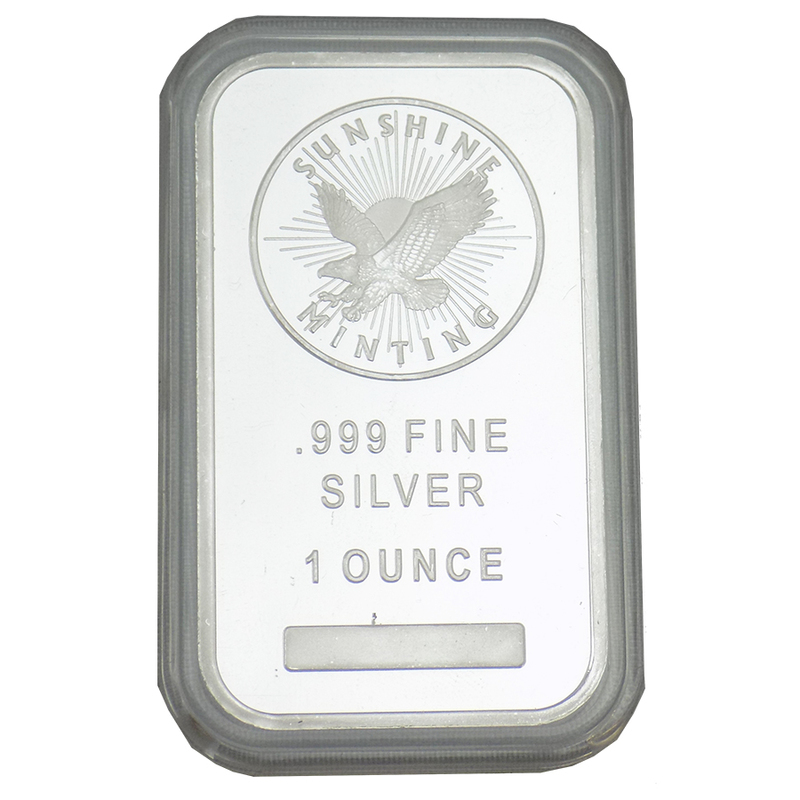 These Sunshine Mint 1oz Fine Silver Bars come in a protective plastic capsule. 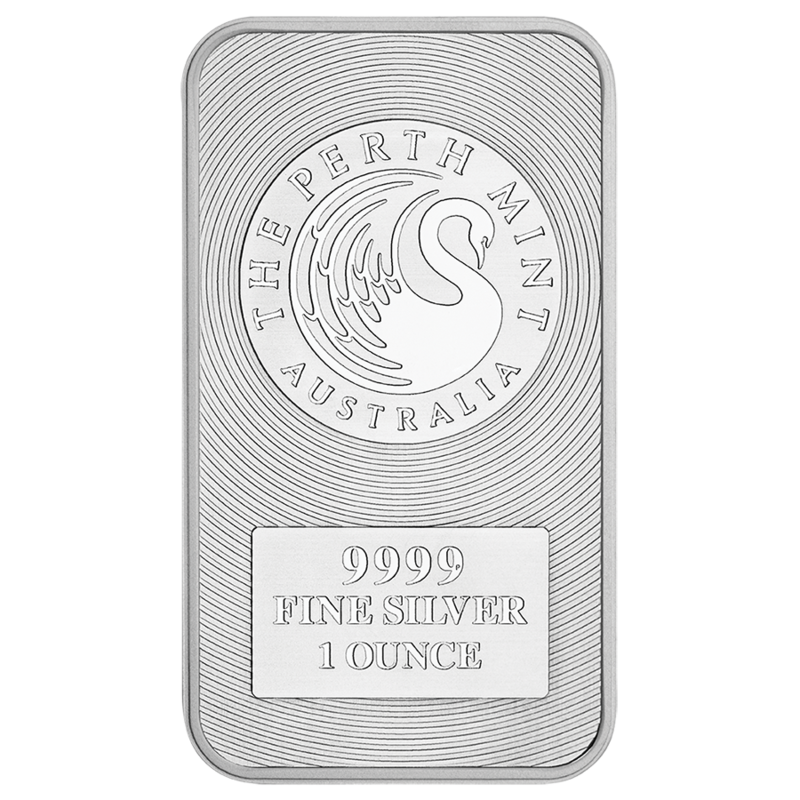 The obverse of the bar features the Sunshine Minting eagle with the sun and rays in the background. 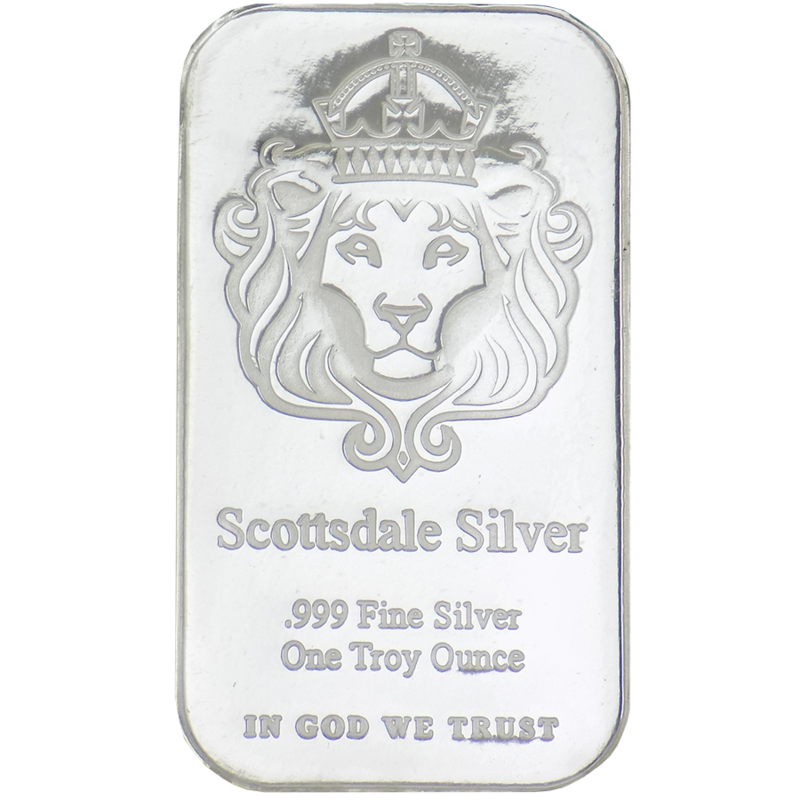 Weight and purity are stamped on each bar. 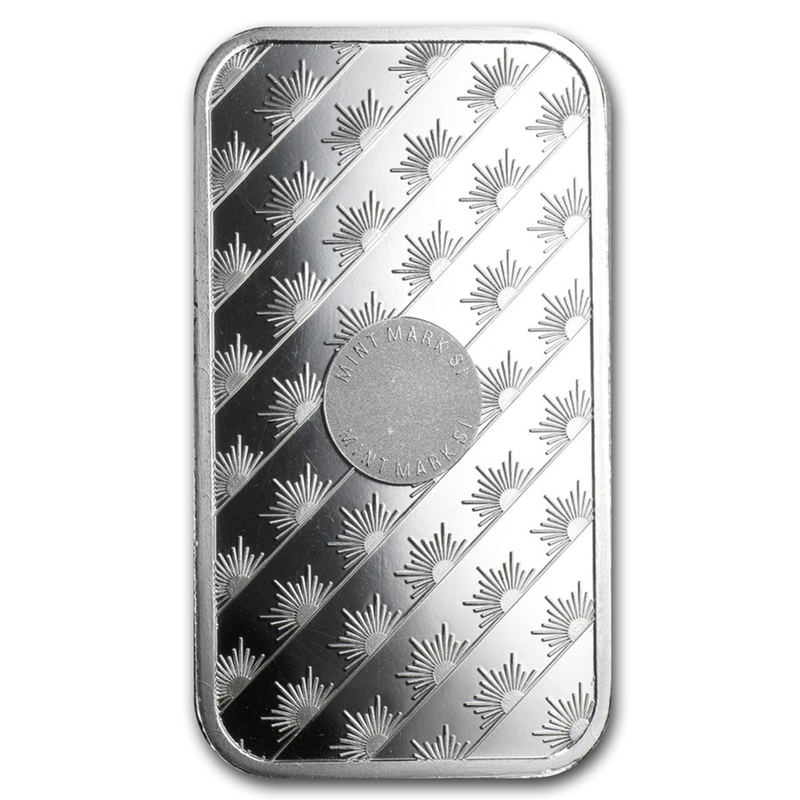 The reverse of the bar features the MintMark SI™ security feature in the centre among a repeating pattern of rising suns. 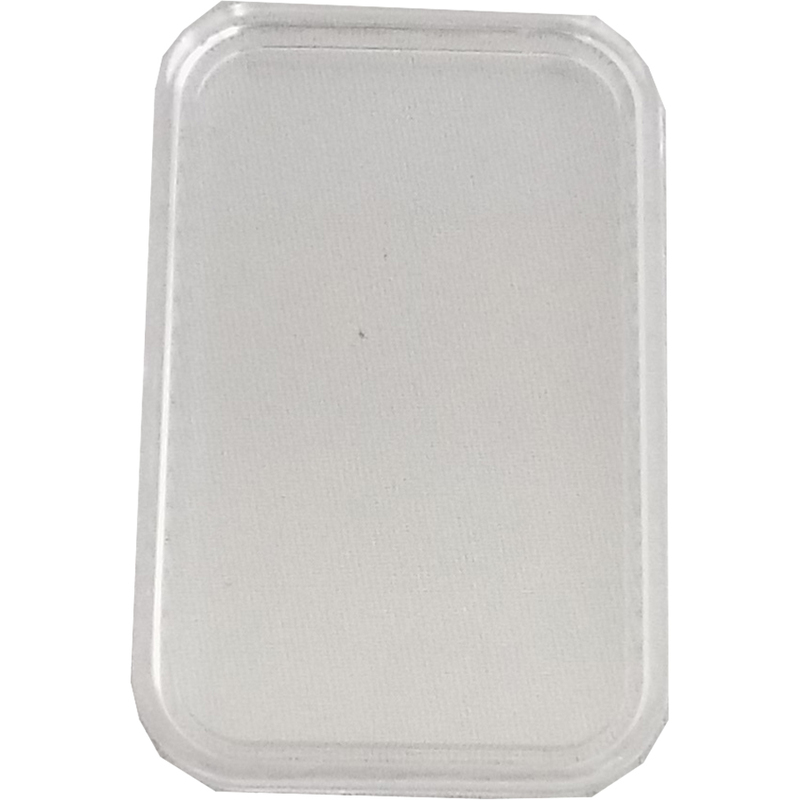 When ordered in a capsule the bar will be removed from its packaging. 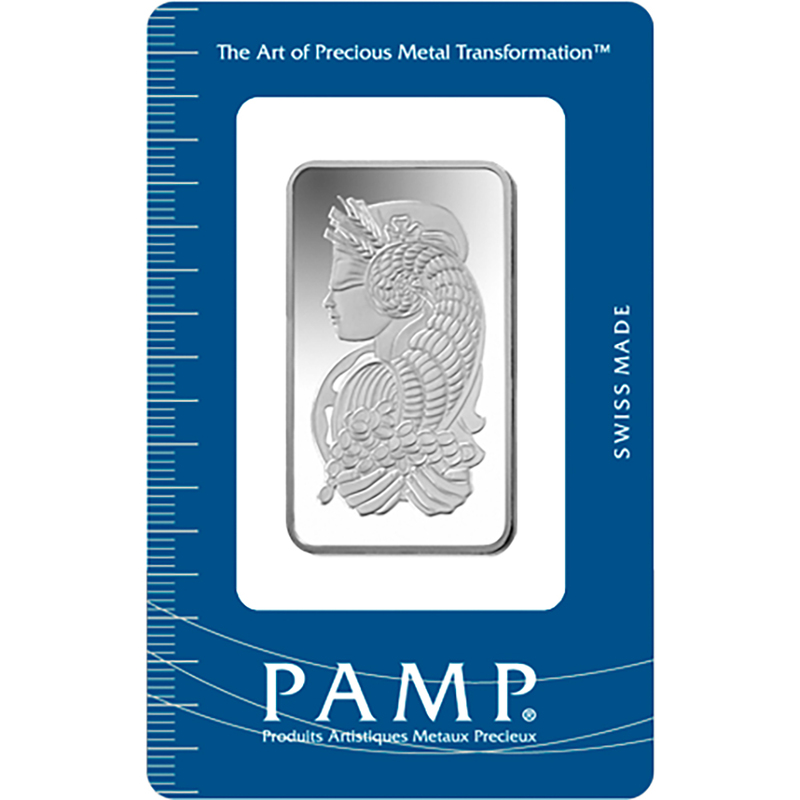 Each bar weighs 1 Troy Ounces of 999.0 Fine Silver. 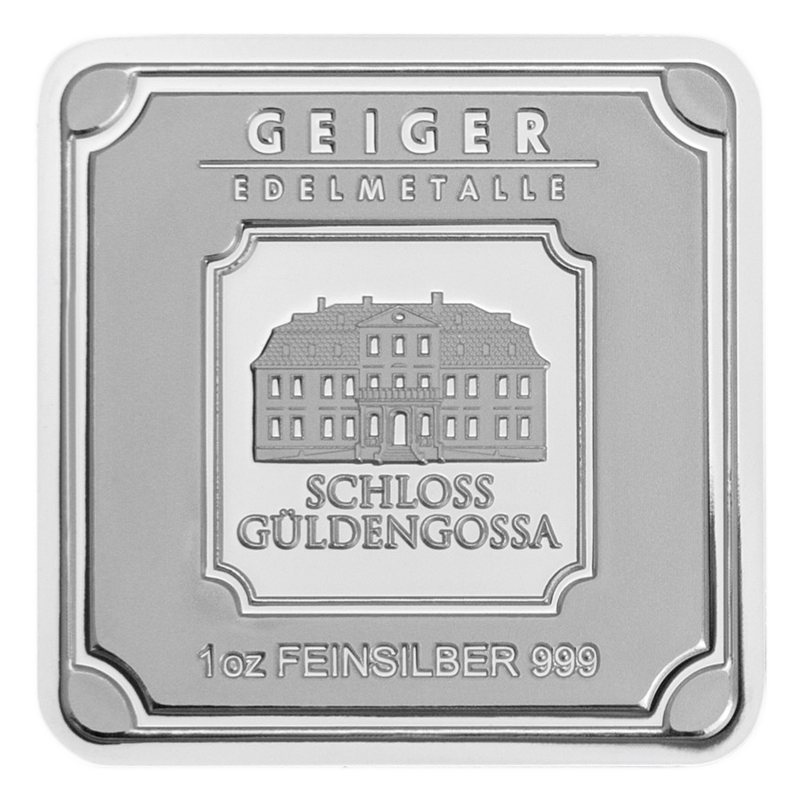 Dimensions: 50.4 x 29.7 x 2.7mm. 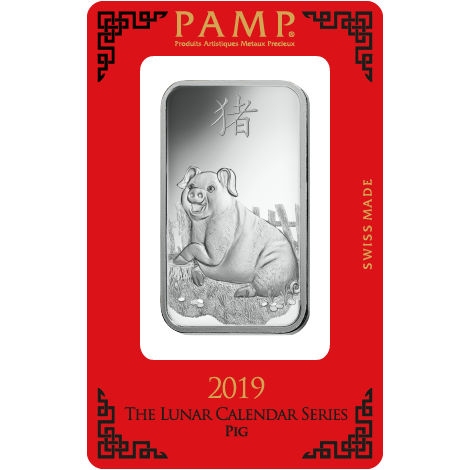 Sunshine Mint are a leading domestic and global supplier of precious metal and base metal minted products. 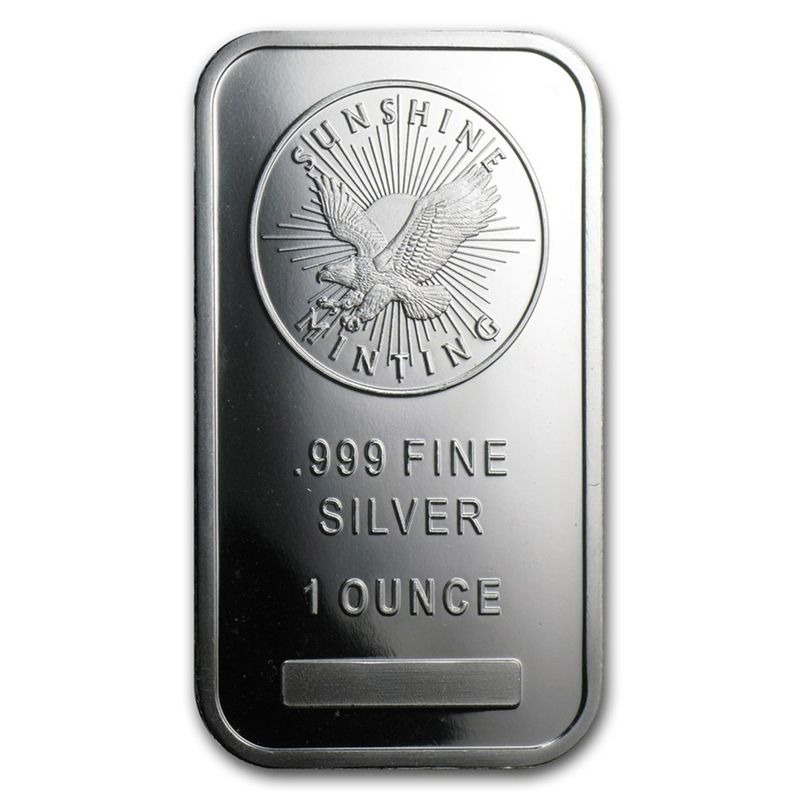 These Sunshine Mint Bars feature a Mint Mark to help differentiate authentic SMI bullion from counterfeits. Compatible with the Sunshine Mint Decoder Lens which verifies the authenticity of your Sunshine Mint bars by displaying the word 'VALID' & the Sunshine Mint 'Sun' logo across the security panel on the reverse of each bar.